Tub w/Handle: 80 Towels each. Towel Size: 9"x12". 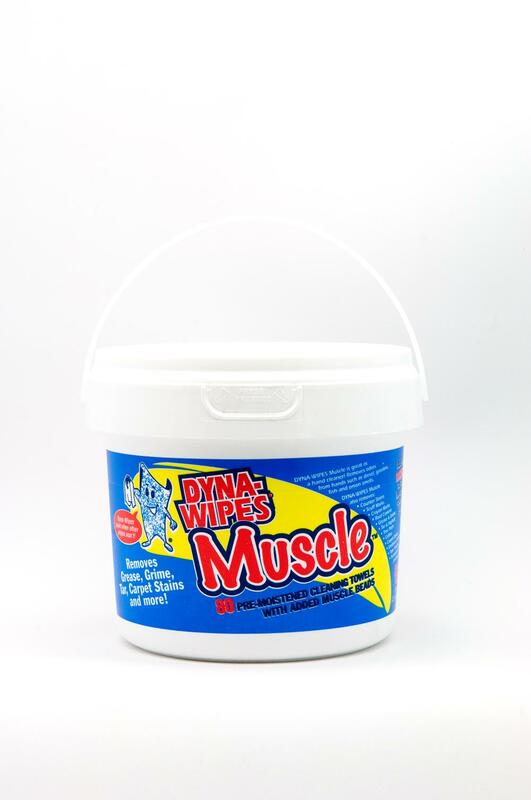 This heavy-duty wipe is formulated to dissolve grease and grime, but protect your hands from drying out. Maintenance Shops - Municipalities - Transportation Departments - Police Departments - Industrial Plants - Any place where there is dirt or grease.